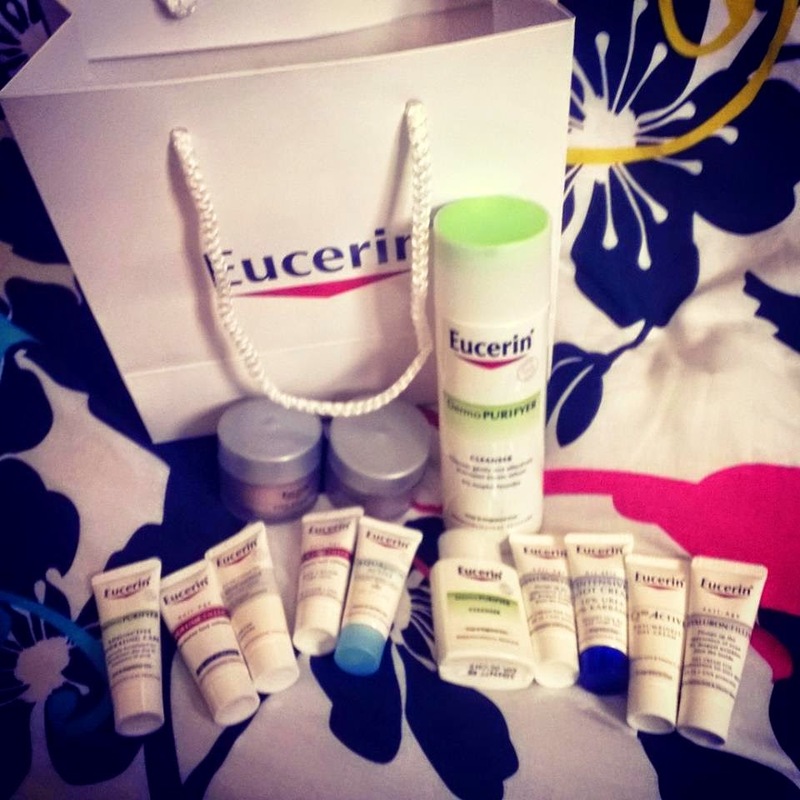 I was asked to review the Eucerin Cleanser from escentual.com, also a huge bag of fantastic samples to try. ''Established in 2000, Escentual.com is the Premier Beauty Destination. Founded upon the fundamental belief of "Quality, Service and Satisfaction", Escentual is a fully authorised premium beauty retailer that strives to provide quality products at the fairest prices. They maintain fantastic, direct relationships with the brands that they stock, meaning that we can offer customers the very best in haircare, beauty and fragrance''. My skin has been super bad at the moment due to me having a total detox. 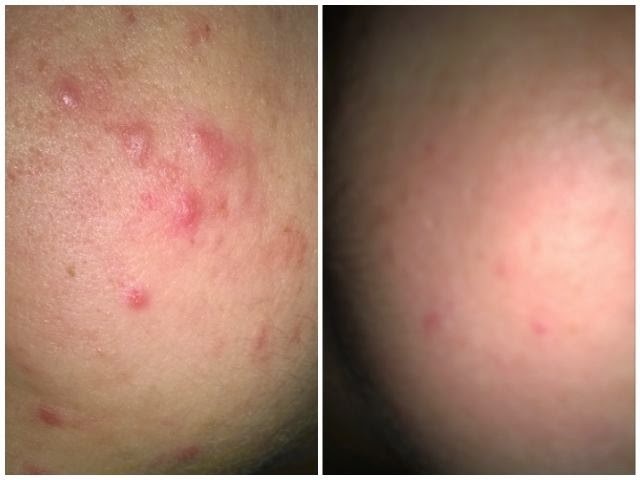 I've always suffered with breakouts for some reason, I have pretty oily skin in some places really dry areas. With concentration of 6% Ampho-Tenside and anti-bacterical properties in the cleanser ensures that skin is fresh and clear. 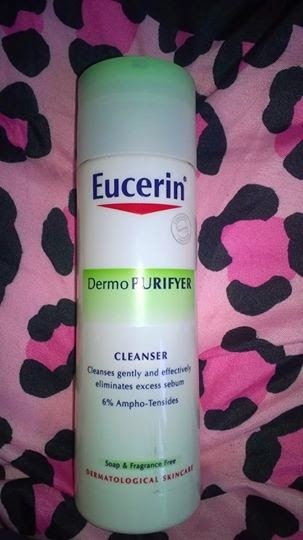 The cleanser is totally fragrance-free. There is a super sutule hint of a faint smell that I can only describe as faint washing up liquid. Which got me thinking I generally go for the super strong smelling cleanser. Which is probably the whole cause of why my skin fares up so much. Its really simple to apply, wet your face add a blob of cleanser to your hand and massage all over the face until it builds up a lather then wash off. Every time I've used the cleanser its left my face feeling fresh and alive. It not felt heavy or tight after I've used it. Created to closely meet the needs of those with oily skin with blemishes and imperfections, this soap-free gel cleanser eliminates excess sebum and removes dirt and make-up in a single step. Fragrance-free & non-comedogenic.